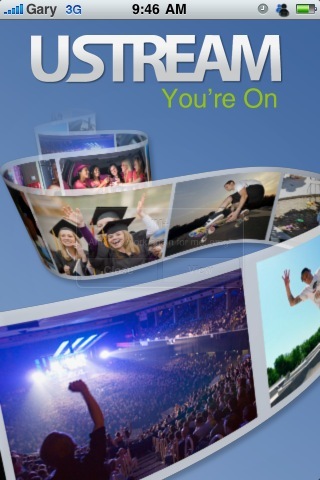 USTREAM Live Broadcast iPhone App Released! Enables iPhone 3G Video Recording! 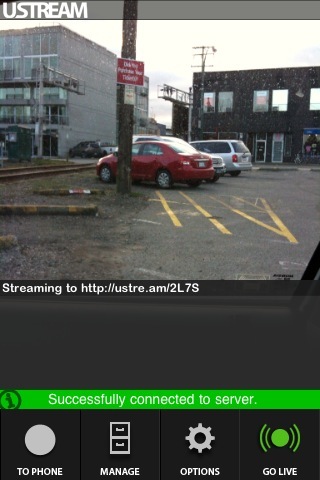 **edit** This USTREAM app is available in Canada! Count this post as another reason why you need a US iTunes account. 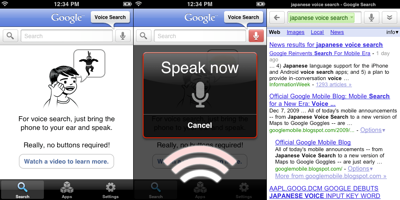 Last day I reviewed Dragon Dictation, which was Dragon NaturallySpeaking for the iPhone. Unfortunately it was limited to the US iTunes store only. 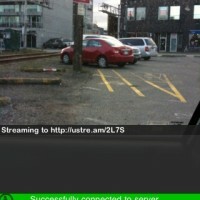 Yesterday, USTREAM released their live broadcast iPhone app! What’s cool about this app is that you can now do LIVE broadcasting from your iPhone to the web, and show the world what you’re doing. The benefits of using USTREAM is that it’s like QIK, but without the need to jailbreak your iPhone (QIK is now in the App Store–but has no live upload feature over 3G). Once you start streaming, afterwards you can immediately share your video on Twitter, facebook, and YouTube. There are options to share your location and set privacy before you start filming. Now this is really cool. If you’re using an iPhone 3G, video recording capabilities are hard to come by unless your iPhone is jailbroken. 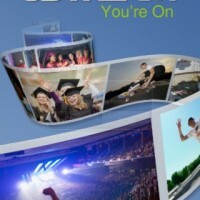 Not anymore–because the USTREAM app lets iPhone 3G users film video! 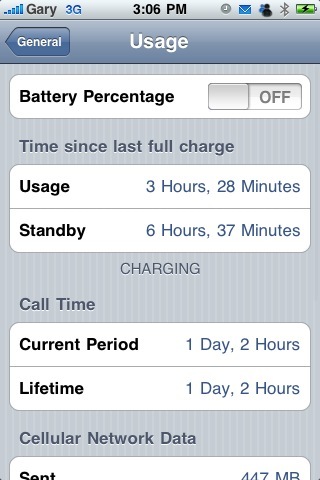 I thought Apple said the 3G could not do video? 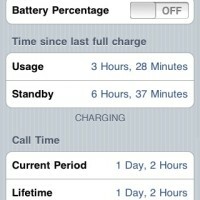 Yet, the USTREAM iPhone app allows this on the iPhone 3G! How cool is that? It seems that Apple has relaxed its restrictions with this app because you can stream live video over both 3G and WiFi. This is where your 6GB data plan could come into play. **EDIT** At first I thought this was limited to US iTunes according to earlier reports, but it is available in Canada! So there you have it. Go out and start filming some interesting things with the latest USTREAM Live Broadcast app. If you’re an iPhone 3G user, let us know how this works for you!